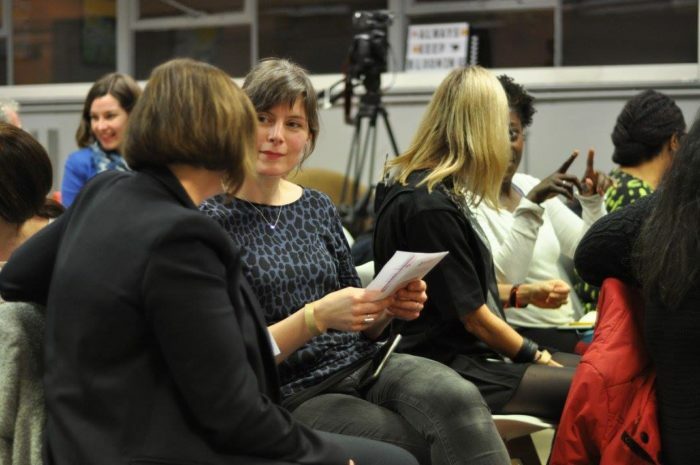 As part of your Speaking Accelerator Programme we recommend to get an accountability buddy within the group to keep yourself and your speaking on track. You can do this with ONE person you like and or in form of a Mastermind group (in our experience 3-4 people works best). It takes LEADERSHIP and INITIATIVE to get a group like this going and sticking to the monthly meetings, in person or via Skype/Zoom. Are you that leader? The concept or MASTERMIND GROUPS was first described by Napoleon Hill in his classic book ‘Think and Grow Rich’ where he studied and reported on the characteristics of the most successful people. Keeping track of your progress with a Mastermind group was key. Collaboration – Connection – Acceptance – Larger Brain – Value – Creativity – Avenue for your Genius – Supporting Others – Powerful & Accelerated Learnings – Inner Sanctuary – Accountability – Overcoming Loneliness – Tapping into your Creativity – Avenue for your Inner Genius – Brain Extension – Group Energy – Sharing Knowledge and Connections – Moving forward Faster – Problem Solving – Sharing Successes – Learnings – Relating to each other – Compassion – Shifting your own stuff and supporting others – Habit Creation – Pearls of Wisdom – Feedback! Decide how often and how you want to meet (we suggest once a month or for better results every fortnight). —> COMMITMENTS? (What are you committing to get done until the next meeting? 4. Remember to keep everything that is discussed in your group confidential so everyone feels safe. Remember: Mastermind groups can vary from weekly calls all the way up to physically meeting for intense focused sessions a few times a year. Like your gym membership, creating or joining doesn’t give you any benefits, it’s the IMPLEMENTATION. We are looking forward hearing from your experiences.